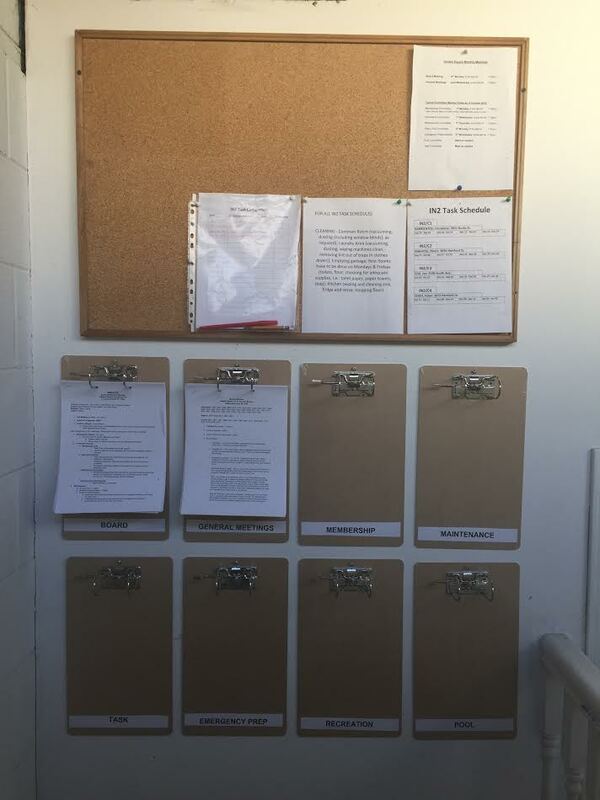 To increase transparency between the committees and the general membership the board has set up an area in the laundry room where all committees will be posting their agendas and minutes. These paper copies are for you to look over while in the laundry room and are not meant to be removed. They will be updated regularly with the most current month at the front. As this is a new system please be patient for all committees to add their postings. Currently the Board and GM clip boards are back dated to January 2016. In order to stay compliant with the Personal Information Privacy Act (PIPA) all information considered confidential will be taken out of the regular minutes and will be put into a special set of minutes stored in a locked cabinet in the office. © 2019 Garden Square Housing Co-Op.